It’s that time of year when most people are winding down for the Christmas break, but at RTD, we are just ramping up. While Rob is busy planning his January trip to the Gold Coast Magic Millions Yearling Sale, Leigh is working on pedigree analysis with our bloodstock agents to ensure we findour next rising stars. As always we are sending in the big guns: John Foote, Jeremy Rogers and Darren Weir to scour through and inspect 1100 + yearlings and find that diamond in the rough. 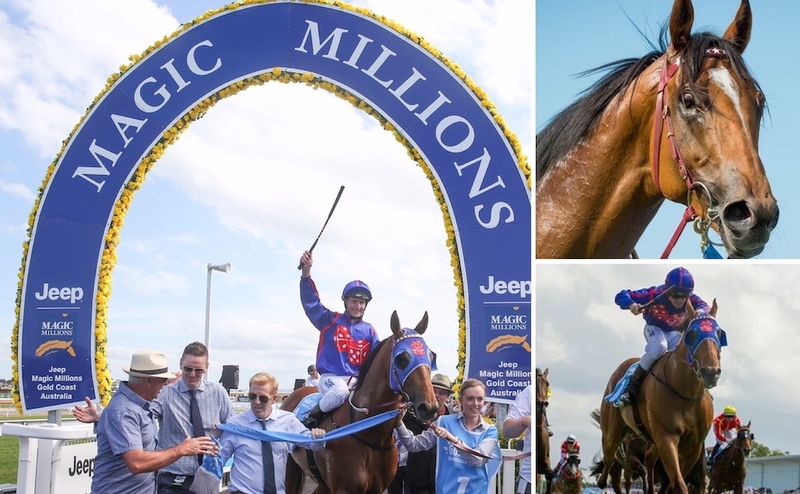 If you are thinking about a cheeky getaway to the Gold Coast Magic Millions Sales Jan 9-15, then get in touch – Rob will be at the races on the Saturday, and we host a table on the Sunday afternoon – we would love to see you there.